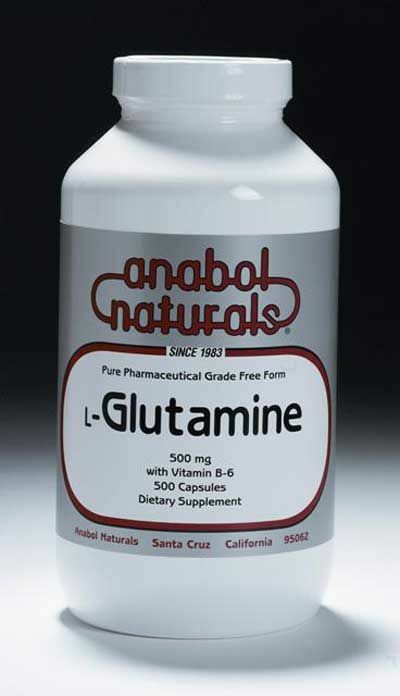 AnabolNaturals’ L-Glutamine is a pharmaceutical grade pure crystalline, free form amino acid. 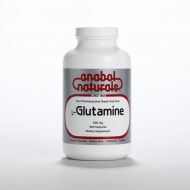 L-Glutamine is the most abundant amino acid in plasma and muscle. 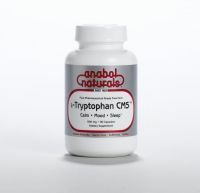 This brain nutrient sharpens mental function and acuity. It plays an important role in supporting the immune system and the digestive tract.. L-Glutamine is an energy source in mitochondria and functions as a critical precursor of important brain neurotransmitters. This brain nutrient sharpens mental function and acuity. L-Glutamine improves muscle metabolism and is important to both athletes and those challenged with muscle loss or muscle wasting concerns. 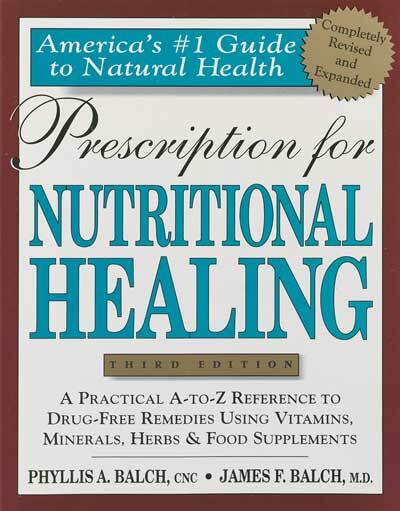 L-Glutamine is important in helping to maintain optimal immune function under heavy stress.